New to AX? Get started here! How to disconnect shape node? 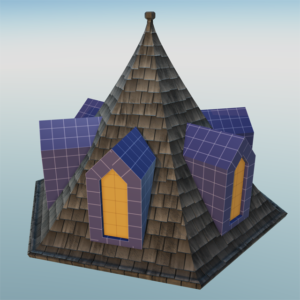 General Archimatix topics, integration with other Unity systems, and ask questions. Please discuss any issues or bugs you find in Archimatix here. Show the community what you are working on! If you have published any work with Archimatix, show it off here! 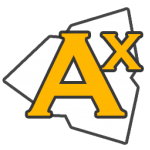 C# coders looking to control Archimatix at runtime, post here! Authoring the logic of parametric shapes. Extending Archimatix with custom nodes. Anything goes, just keep it civil…. "Fractal Architecture Could Be Good for You"
INSPIRATION! Post anything that inspires!